From a social network to a business. From 2018 the Jewelry Virtual Fair (JVF) platform will be transformed and become more powerful. Users will be able to access it like any other social network, while creating their exhibitor profile, their pages dedicated to different activities, and their product fiches with photo and video galleries. 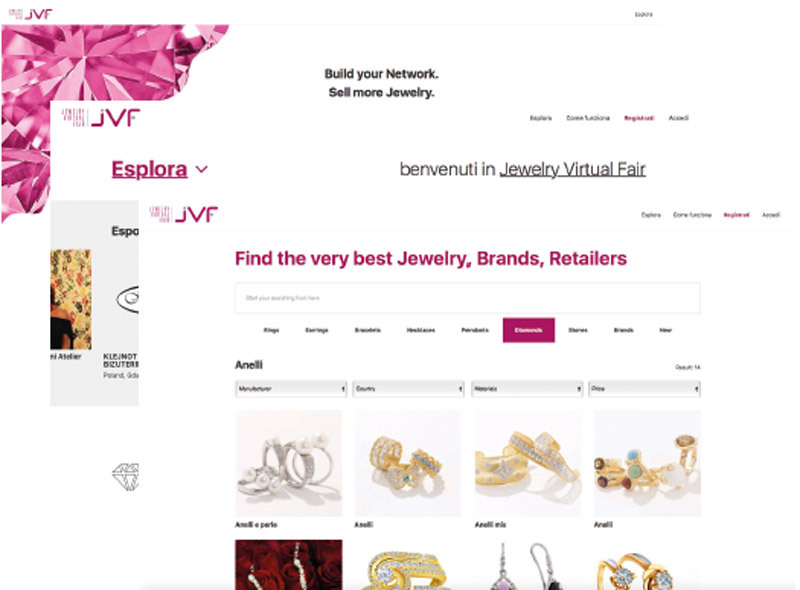 JVF offers in fact the opportunity to purchase and sell – in one same virtual showroom – jewels from all over the world, exchange news, discuss market trends, maintain profiled contacts, receive updates on trade fairs and events, give notice on one’s participation. JVF opens the way to new opportunities; it is intended as a kind of business network investing in visibility, promotion and functionality for subscribers, bringing higher and higher value to everyone. Innovative, in support of small businesses, and aligned with the digital world’s standards. Not yet e-commerce, but coming close to being such. It is “more of a showroom”, where buyers who are interested in purchasing merchandise can contact producers directly”, says Leonardo Marcon, CEO of JVF. In the 1st edition, which was merely a social network, JVF could include up to 2500 companies in over 100 countries all around the world. 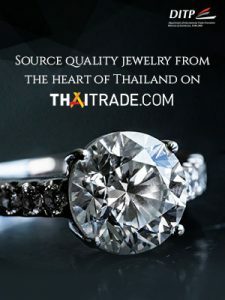 With our new release “we expect a further increase, especially thanks to our 2017 promotion activities at the jewelry trade fairs and thanks to the cooperation agreement with our international partners in Thailand, Russia, America and Turkey. Soon – says Marcon – a new informative campaign and training sessions will be available for those who are not quite familiar with the digital world. An activity of crowdfunding will also allow for designers and producers financing”. And we are increasingly inspired by innovation. 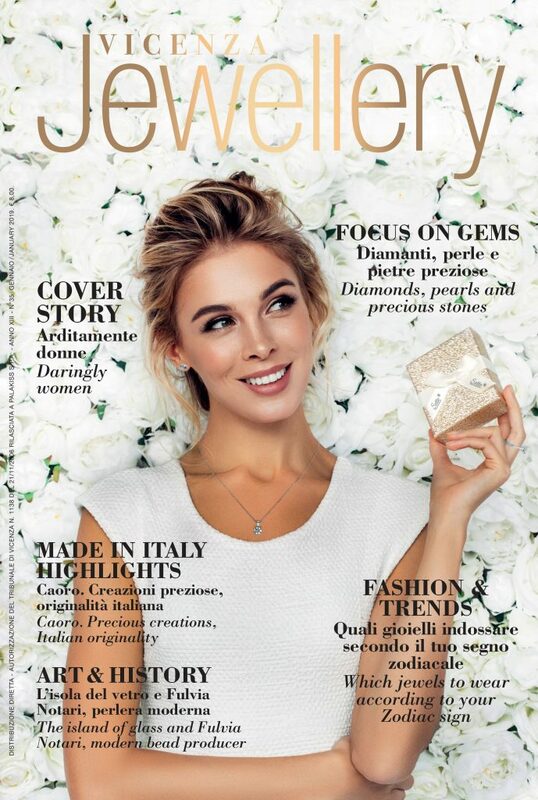 This entry was posted in News, Trade & Business and tagged app, business, Jewelry Virtual Fair, JVF, Leonardo Marcon, social, trade, Vicenza.